Aside from the cold weather, other harsh elements can rain on our parade (pun intended). When it comes to style, it's important to have pieces that we can easily transition between seasons. With that being said, we came across the perfect Nike SB jacket that will help us brace ourselves against wind and water conditions. The Nike SB Shield Coaches Jacket is constructed of a water-repellant fabric. The Coaches Jacket also features an inner layer of mesh to add a lightweight breathability. Even though we found this gem in the men's department, the hem has a drawstring cord that allows us to customize our fit. With snap closures and front pockets, this 'Elemental Pink' colorway gives us the addition to any street style look. This Nike SB Jacket is available in all sizes (and some additional colors) for $65 USD. 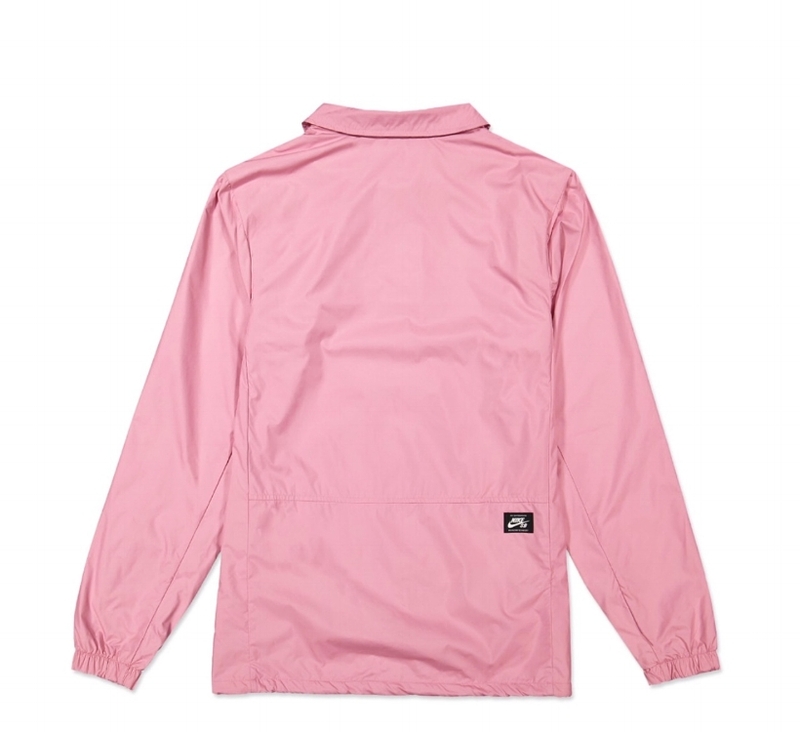 Grab this Coaches Jacket via our SHOP THE LOOK button below. 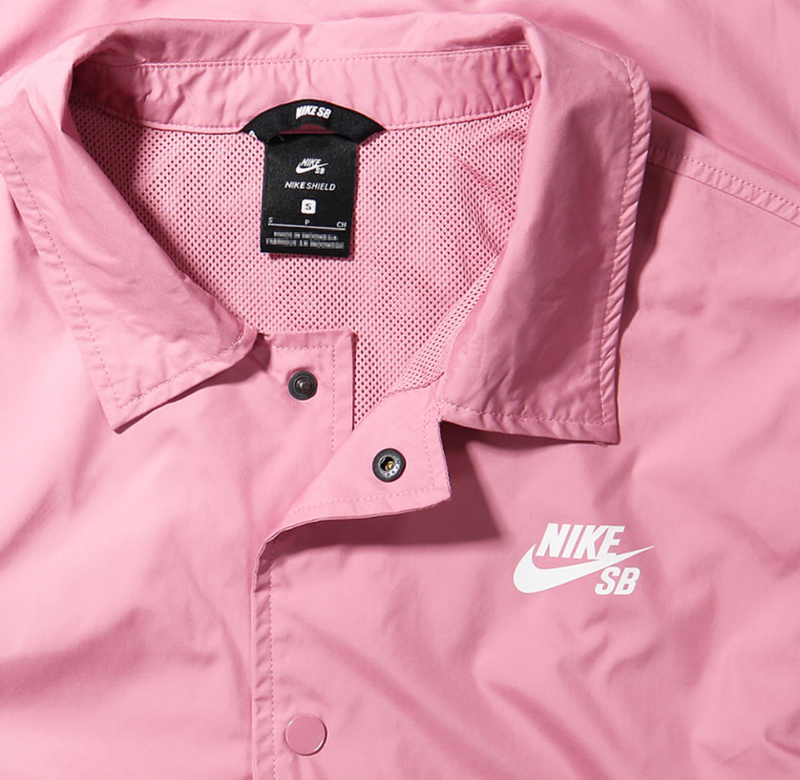 Pair this Nike SB Shield Coaches Jacket with some Nike sneakers below. Is there an Aleali May x Nike Sportswear Project Dropping Soon?